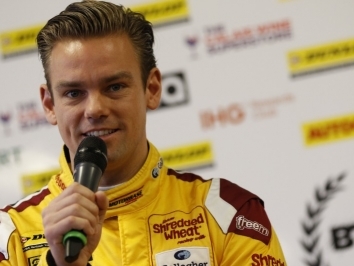 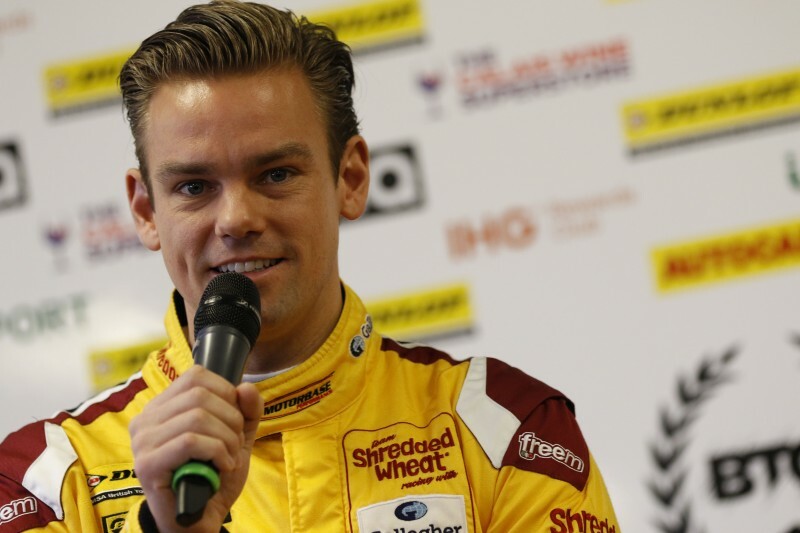 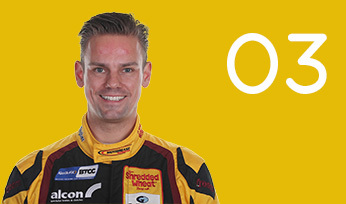 Tom Chilton joined the BTCC with Barwell Motorsport back in 2002, driving a Vauxhall Astra Coupe. 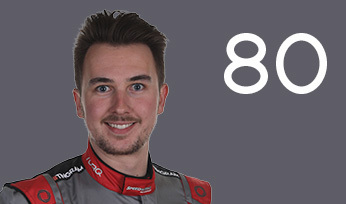 At the time, he was the youngest driver ever take to the grid at 17 years old. 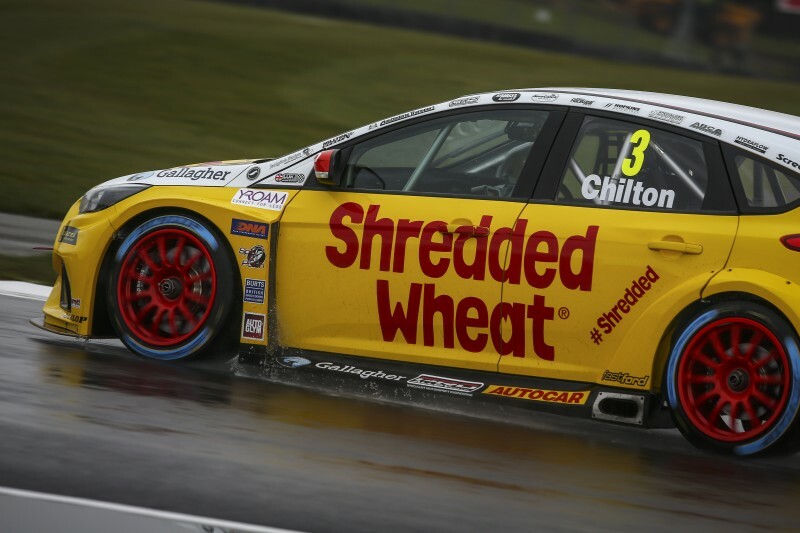 Chilton was quick right off the bat and took 15th place overall, and 5th in the Independents’ Championship. 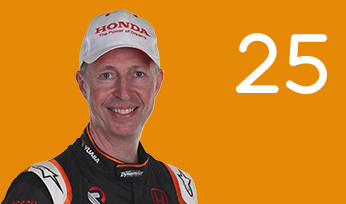 Arena Motorsport – a works Honda outfit until 2004 –was his next destination, between 2003-2005. 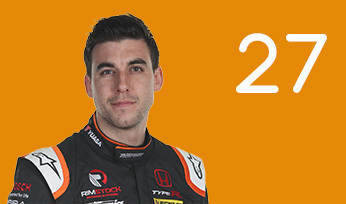 He would drive a Civic Type R alongside Matt Neal and Alan Morrison in the opening year until Honda’s backing was withdrawn. 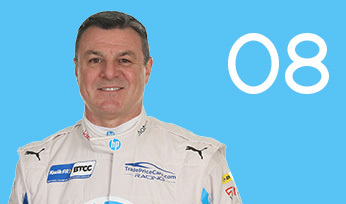 The team then switched to a single-car effort with Chilton alone for 2004. 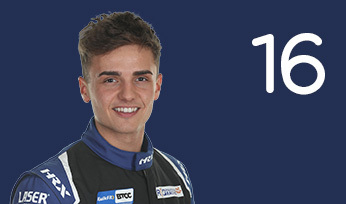 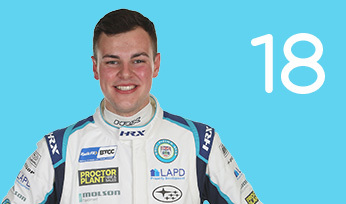 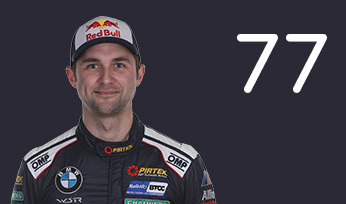 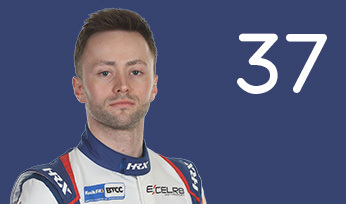 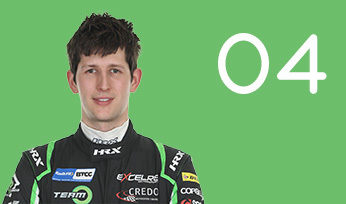 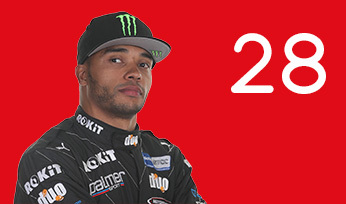 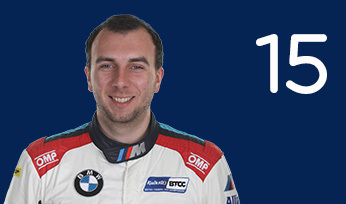 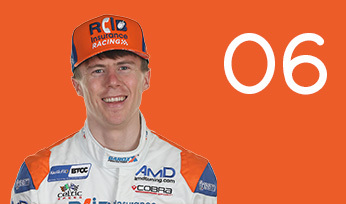 His first victory in the championship came that season at Silverstone – making him the youngest ever winner in the BTCC. 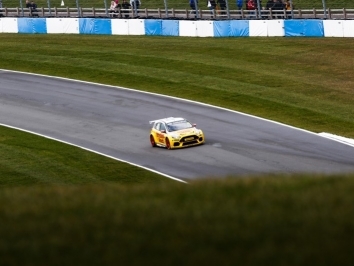 Win number two came 20 races later at Donington Park. 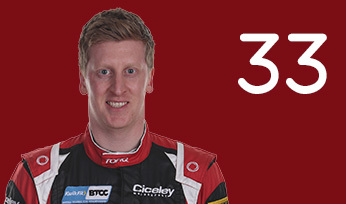 In 2005, he juggled ALMS and the BTCC, meaning he started 24 of 30 races but still finished a creditable 5th in the overall standings. 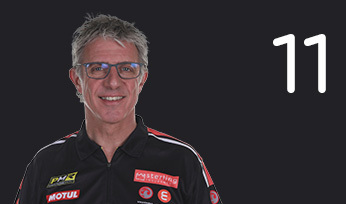 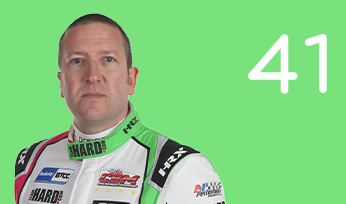 A return to Vauxhall came about in 2006, once again driving the Astra – this time for VX Racing. 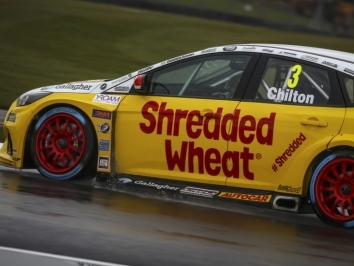 Chilton raced to a handful of podiums in 2006 and 2007, driving the new Vectra, but chose to move on for 2008 – back to Honda machinery at Team Halfords as team-mate to Gordon Shedden. 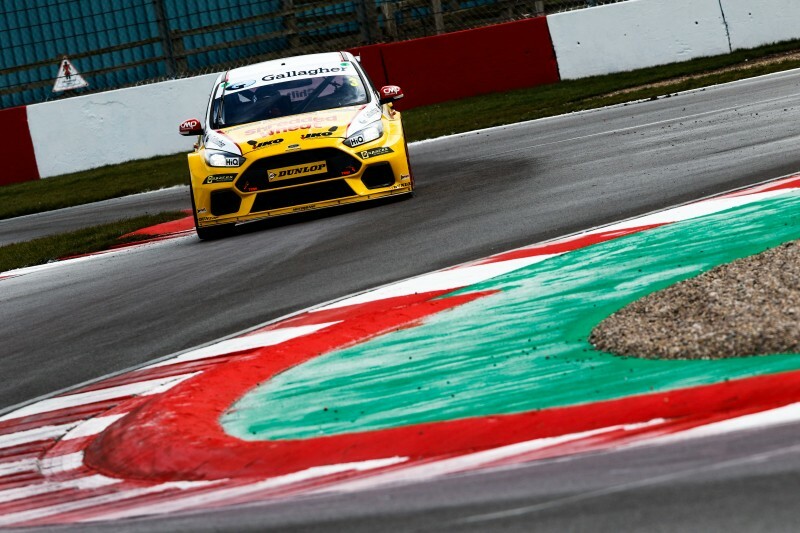 A dominant victory at Brands Hatch was his first since 2005 and ensured 10th spot in the standings. 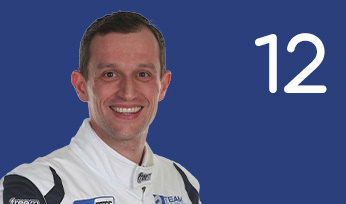 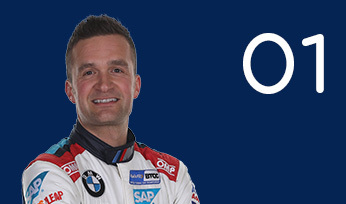 For 2009, Chilton made his return to Arena Motorsport to drive a Ford Focus ST under the Team Aon banner. 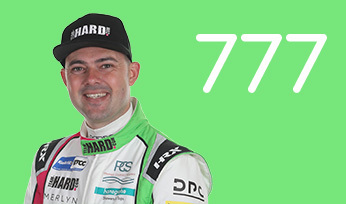 The car was green, however, and significant in-season development would only yield 13th in the standings. 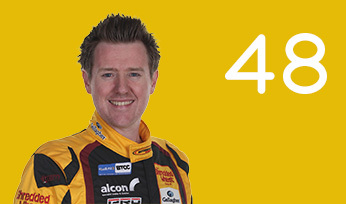 A switch to LPG propulsion in 2010 produced a more competitive machine which, in fact, took four of the first five poles of the season. 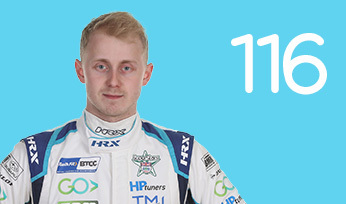 Chilton secured the Independents’ Championship at the end of an impressive campaign, by a a slim two-point margin over Steven Kane. 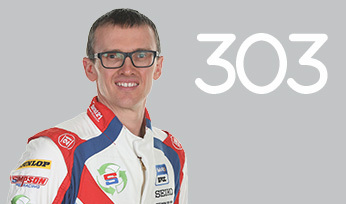 In 2011, the team introduced the third-generation Ford Focus with Chilton driving it to two victories and 7th in the Drivers’ Championship. 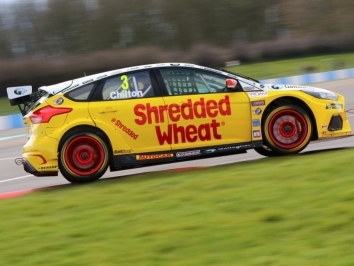 Chilton’s return to the BTCC with Power Maxed Racing in 2017, driving the brand-new Vauxhall Astra did bring silverware and he dovetailed the campaign with one in the World Touring Car Championship. 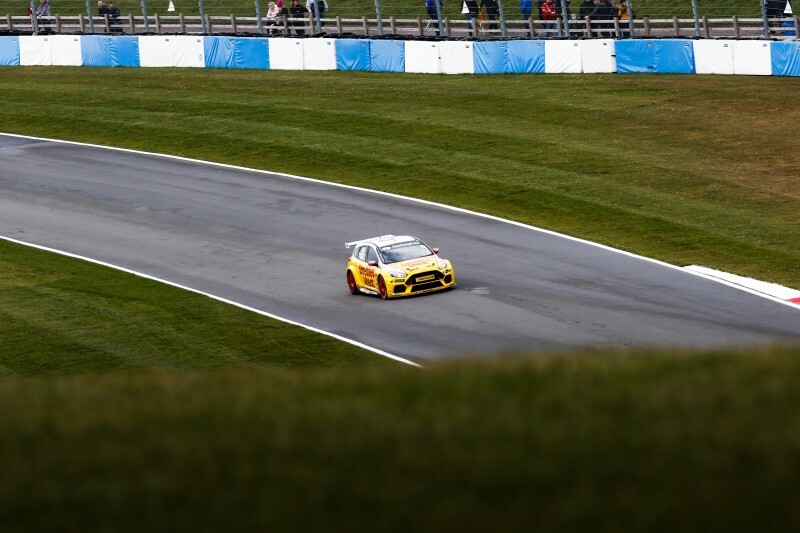 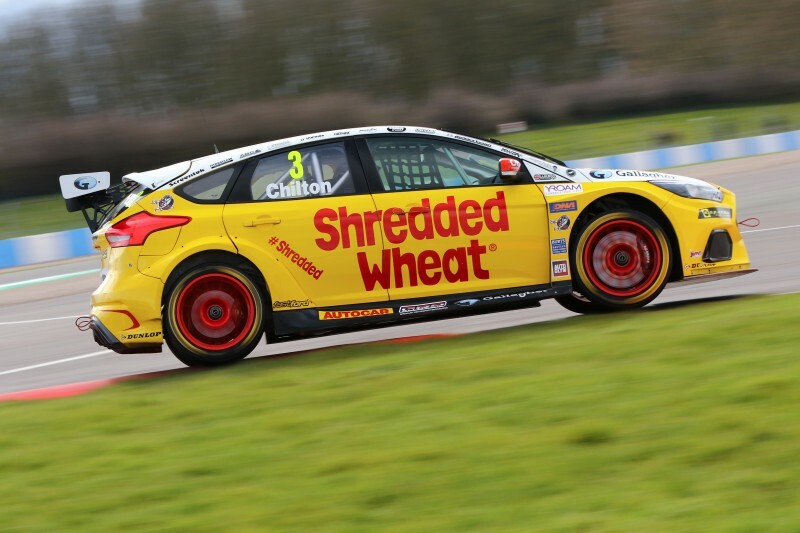 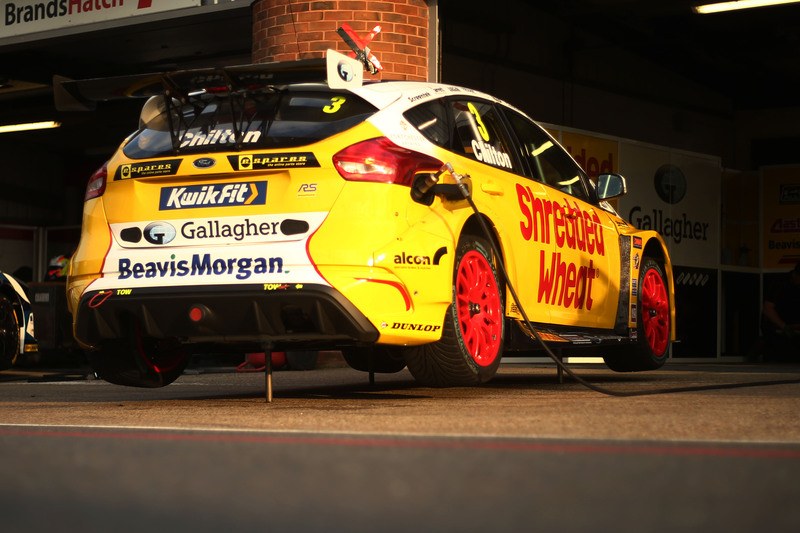 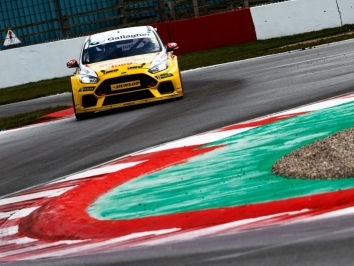 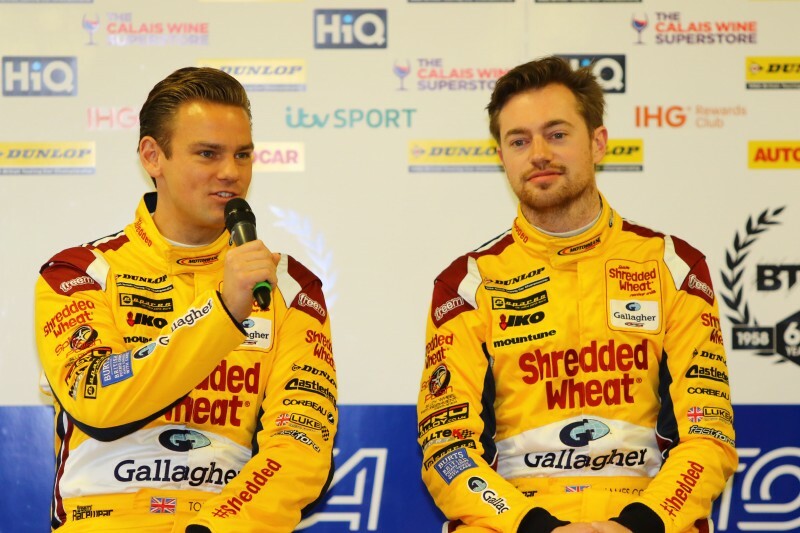 For 2018, he moved back to Ford machinery in the Focus RS at Team Shredded Wheat Racing with Gallagher, driving consistently well on the way to third in the Drivers’ Championship, with a victory at Knockhill. 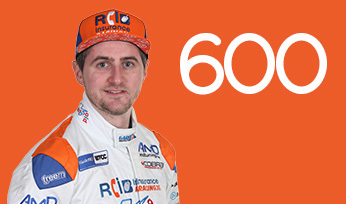 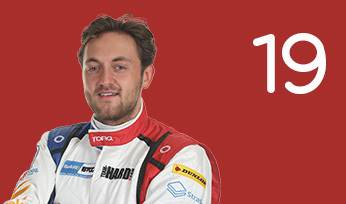 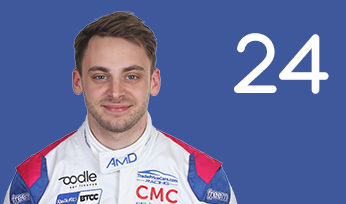 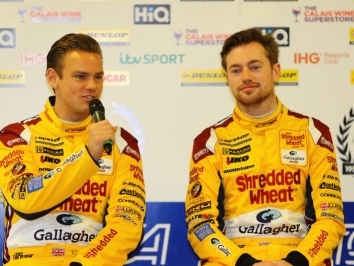 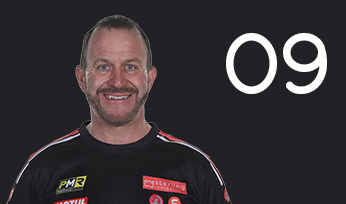 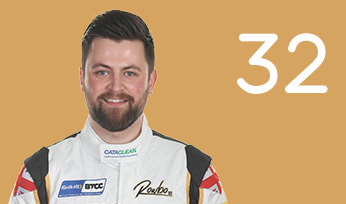 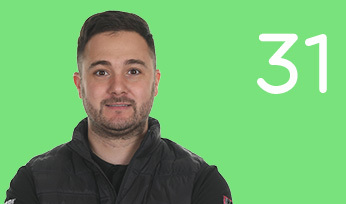 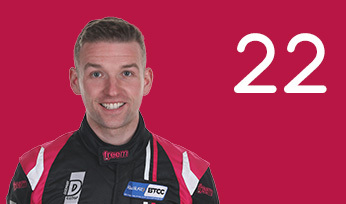 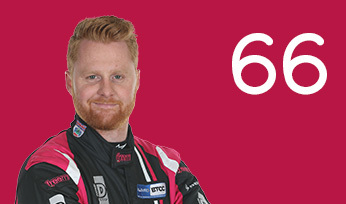 He stayed with the Motorbase-backed team in 2019 and set himself the target of securing the Drivers’ crown.